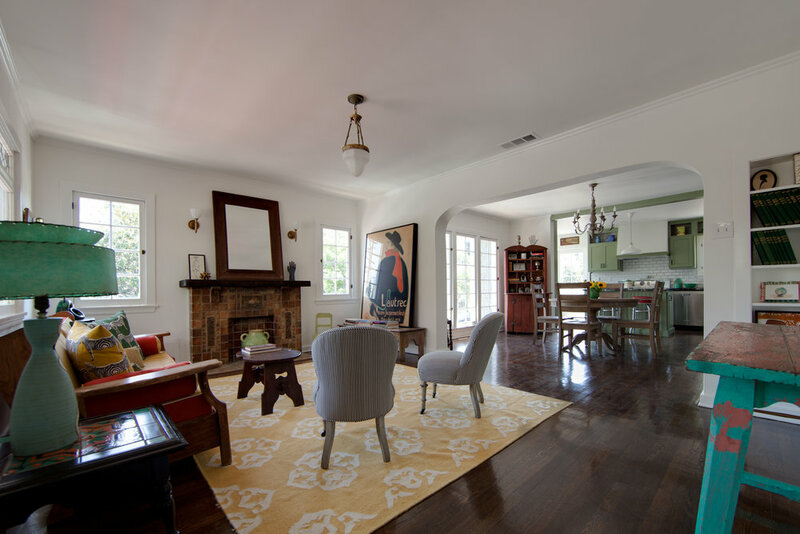 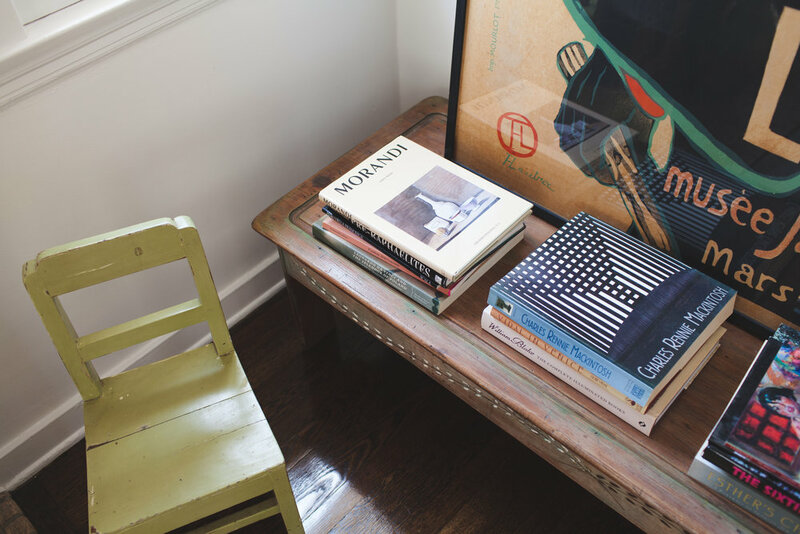 A 1927 Craftsman bungalow in Highland Park -- super trendy area of North East Los Angeles. 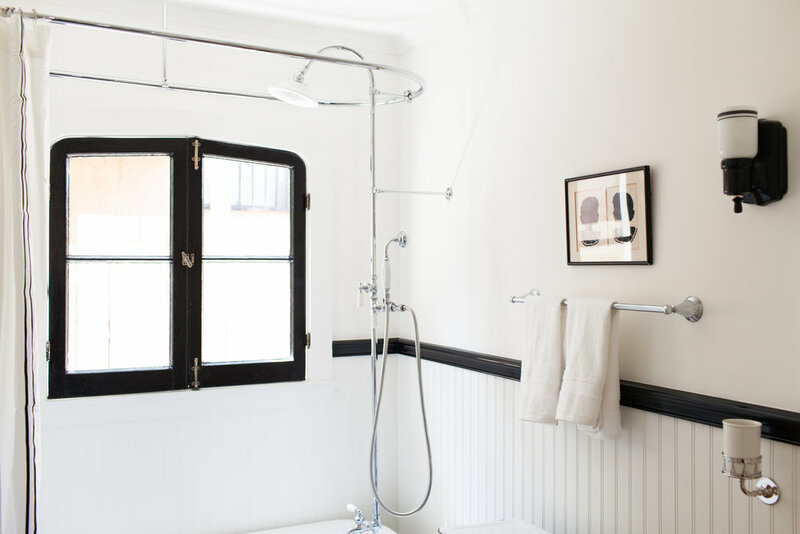 We took it down to the studs, and restored it to its former imagined beauty. 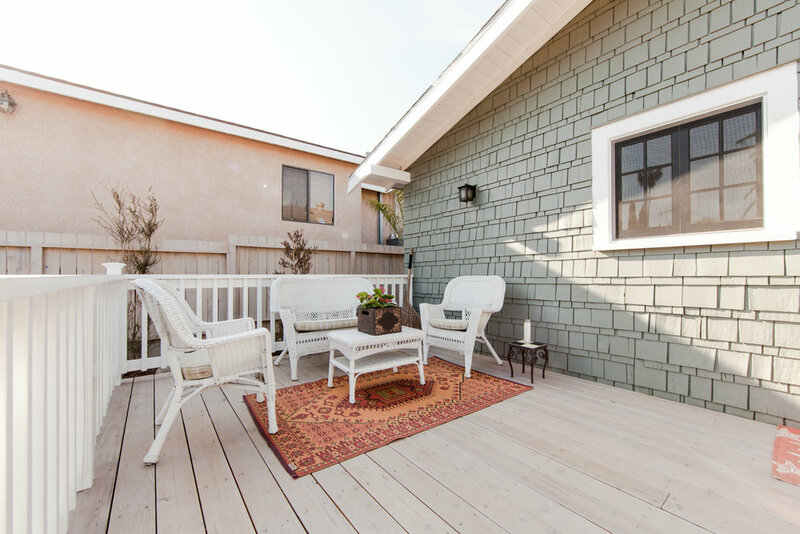 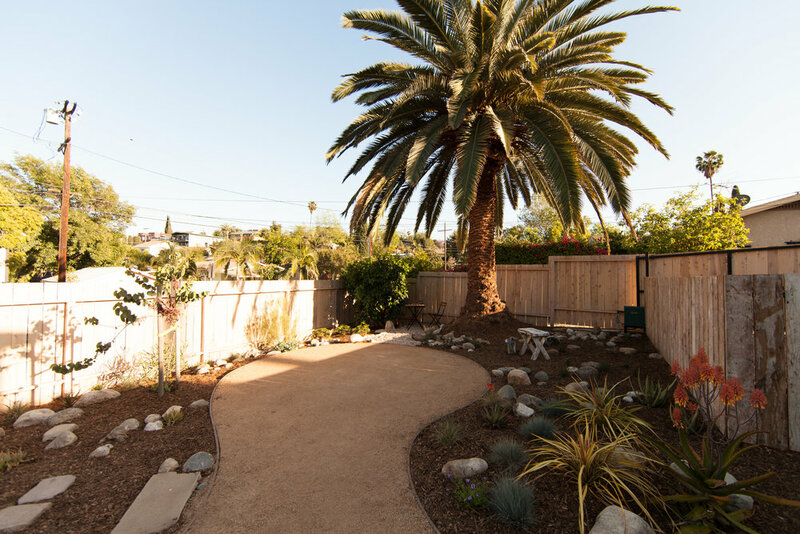 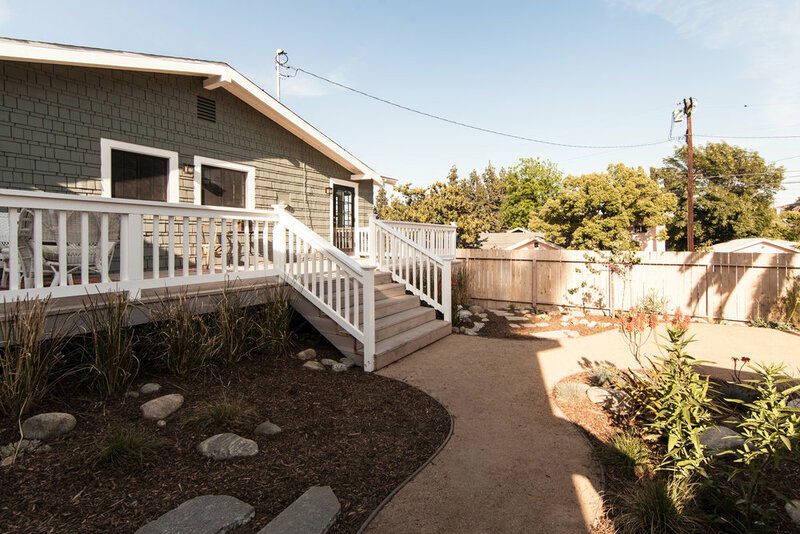 A drought-tolerant garden was added, along with a parking area, and a large wooden deck for entertaining. 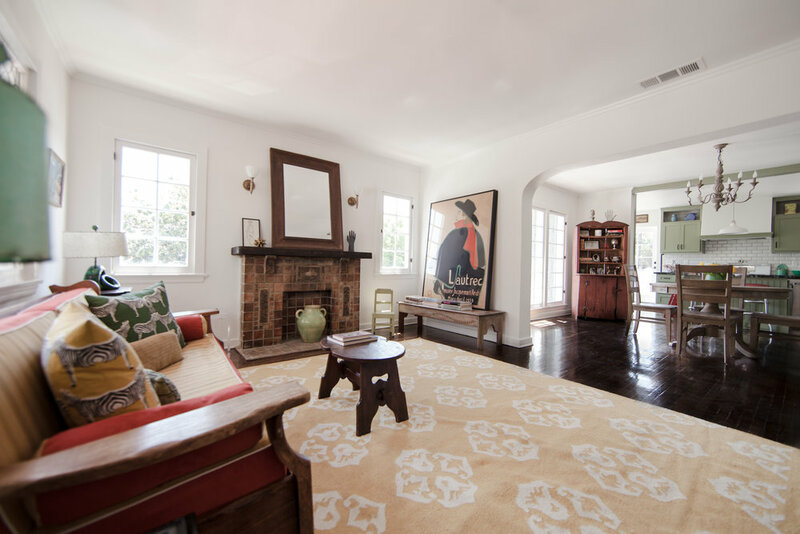 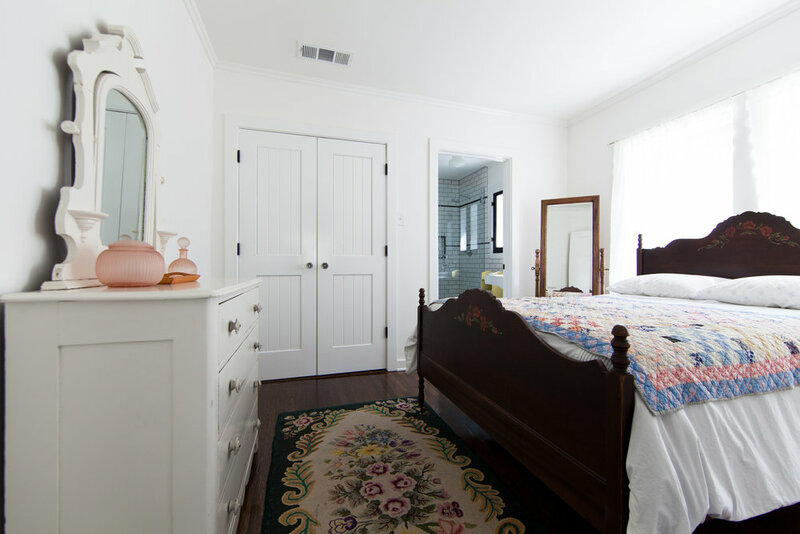 All original features of quality were protected and saved -- windows, floors, hardware, tile -- and the floor plan was opened to allow light from all four sides to stream in. 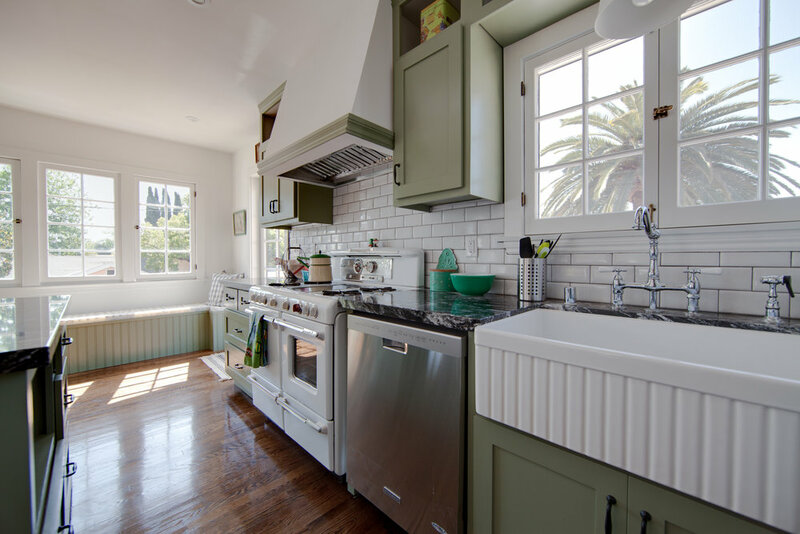 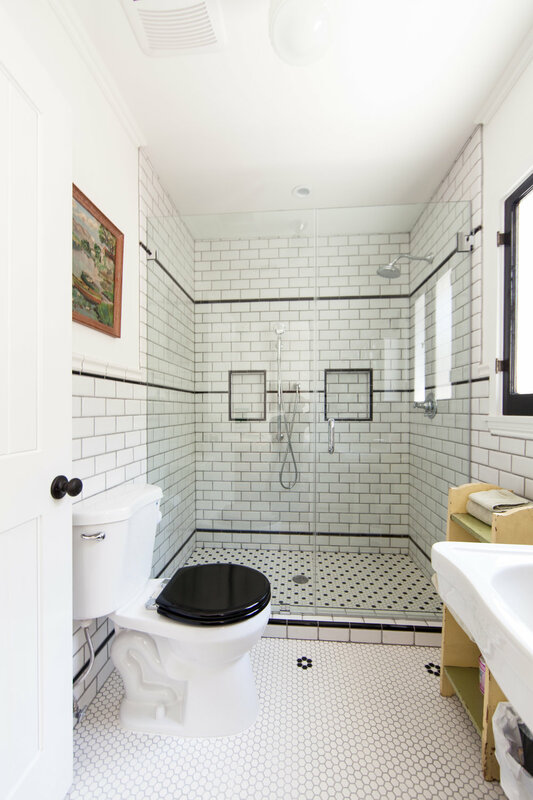 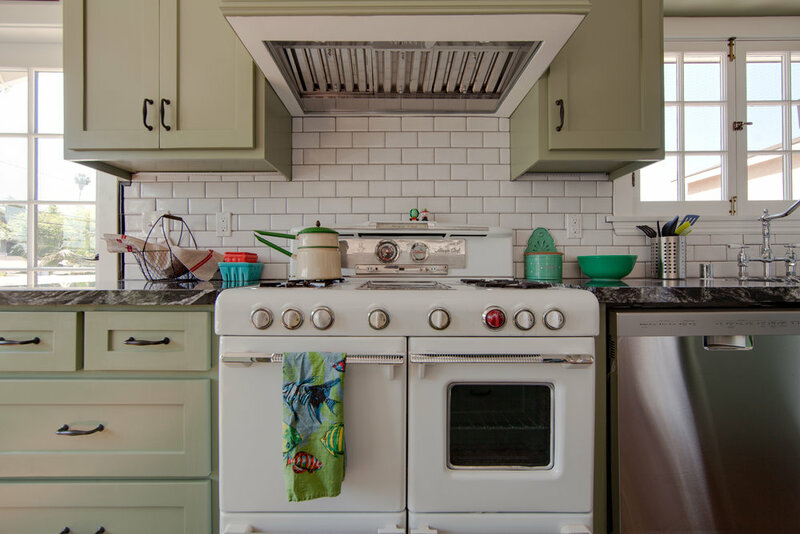 A modern kitchen --with vintage style -- was added, as well as a second bath with luxurious stall shower, and the original bath got a classic clawfoot tub reproduction, with all new fixtures, and a vanity made out of a period pine table.